NUCLI invests a lot of efforts in research and development of methodologies and products with the aim of optimizing the deployment of Oracle technology and thus reduce its complexity allowing to generate new jobs in NUCLI without sacrificing the excellence of its services, so, work in NUCLI is made more accessible by engineers who have not so specialized knowledge in Oracle Technology. For example: NUCLI has develop NUCLI AWR Data visualization that let us to make optimum application tunings in a record time or Automatic Application Testing that let us to make optimum transformations of aplications, infrastructure transformations or database upgrades in a secure manner and getting zero problems related with regresions of performance or NUCLI Secure Deploy that let us to make changes in application code (PLSQL / data structure) without application service downtime using Oracle Technology like Edition Based Redefinition. 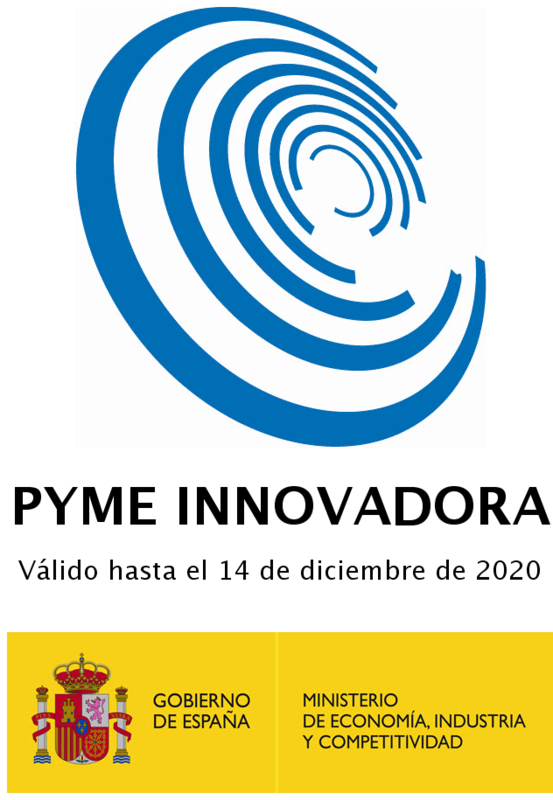 Dued to our investment in research and development, NUCLI is recognized by the Government of Spain as an Innovative Small - Medium Enterprise.